SOFT BACK NOW IN STOCK! and more Action Packed Content. Please purchse from the below link. 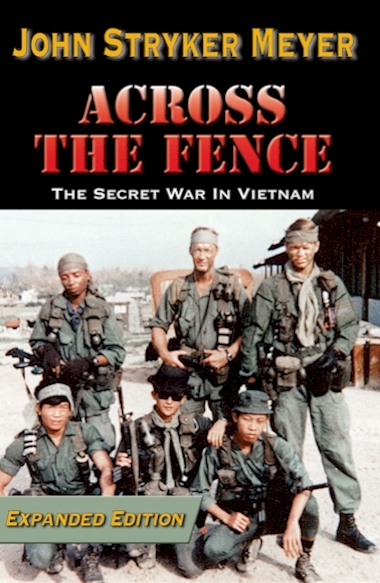 "Anyone interested in the Vietnam War in general, and the secret war in particular, will appreciate this well-written narrative of a SOG warrior’s first tour of duty at FOB 1, the Phu Bai launch site for what would eventually be known as CCN. 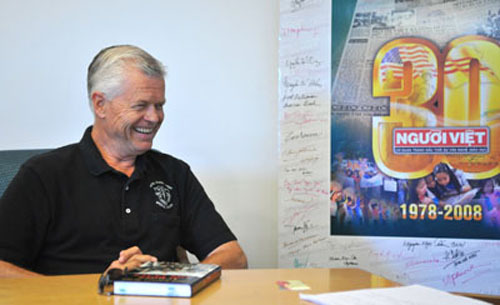 The author, whose nickname “Tilt” comes from his days as a youngster playing pinball machines in Trenton, New Jersey, is an educated, skilled writer who has taken what others might recite as cold facts and woven a taut, suspenseful series of episodes from one of the deadliest years in the history of the Studies and Observation Group. The history of this war will not be told by one book, but Tilt has added an important piece to what one day will be a total picture of the Second Indochina War.."
John Stryker ‘Tilt’ Meyer and John Peters ran top secret missions on separate reconnaissance teams assigned to MACV-SOG in 1968 operating out of FOB 1 in Phu Bai, South Vietnam: Meyer on Recon Team Idaho, Peters on Recon Team Rhode Island. 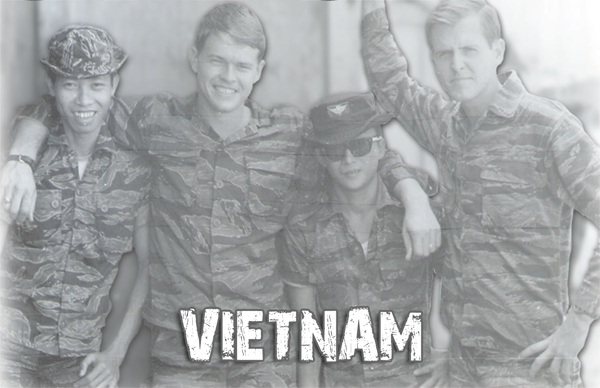 They teamed up to write On The Ground: The Secret War in Vietnam. Born Jan. 19, 1946, John Stryker Meyer entered the Army Dec. 1, 1966. He completed basic training at Ft. Dix, N.J., advanced infantry training at Ft. Gordon, Ga., jump school at Ft. Benning, Ga., and graduated from the Special Forces Qualification Course in Dec. 1967. He arrived at FOB 1 Phu Bai in May 1968, where he joined Spike Team Idaho, which transferred to Command & Control North, CCN in Da Nang, January 1969. He remained on ST Idaho to the end of his tour of duty in late April, returned to the U.S. and was assigned to E Company in the 10th Special Forces Group at Ft. Devens, Mass. until October 1969, when he rejoined RT Idaho at CCN. That tour of duty ended suddenly in April 1970. He returned to the states, completed his college education at Trenton State College, where he was editor of The Signal school newspaper for two years, worked at the Trenton Times for 10 years, eight years at the San Diego Union and 15 years at the North County Times in Oceanside, California. Meyer, his wife Anna, and daughter Alaina live in Oceanside. Please purchse the book or ebook from the below link.